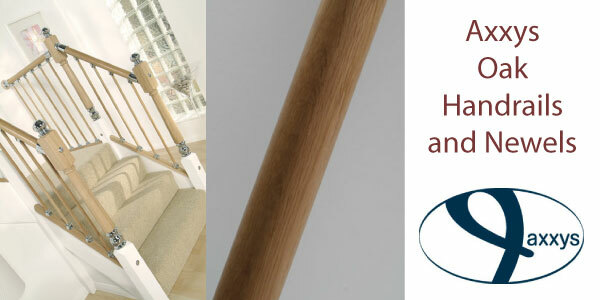 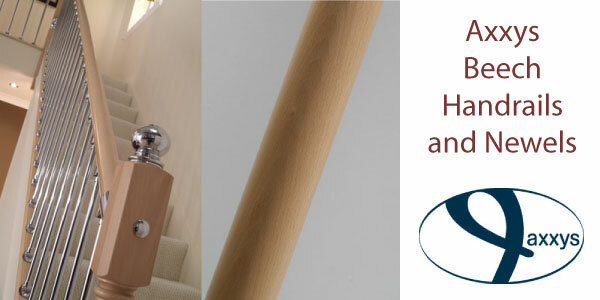 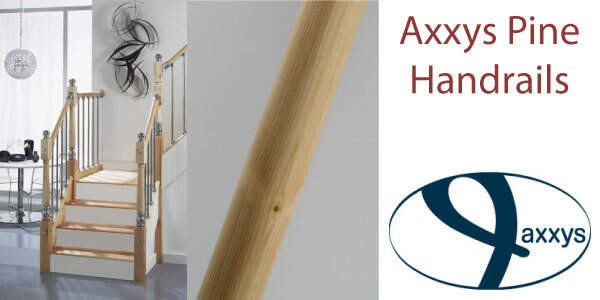 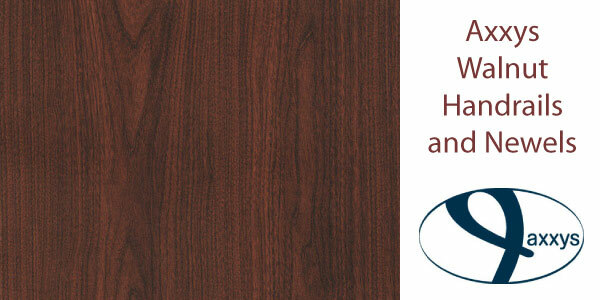 Handrail Fittings and Balusters from the Axxys range. 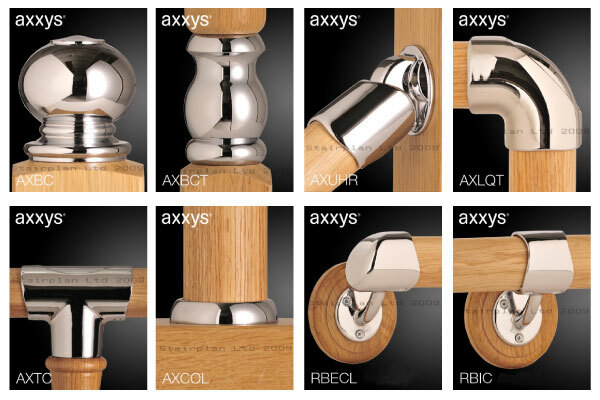 The Axxys fittings are available in Chrome and a Nickel finish. 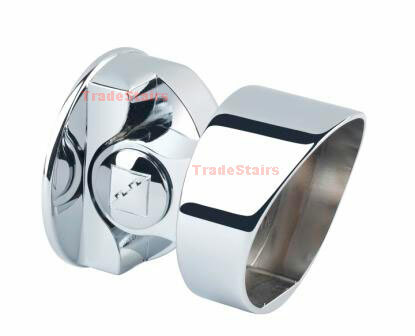 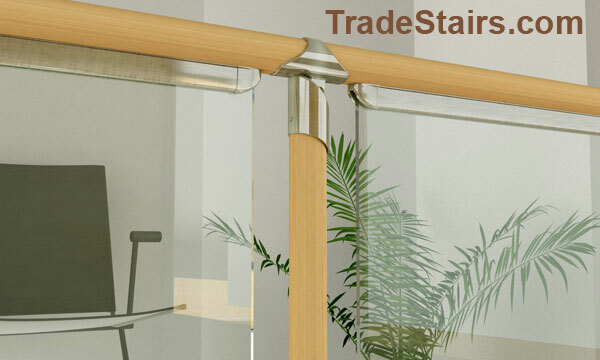 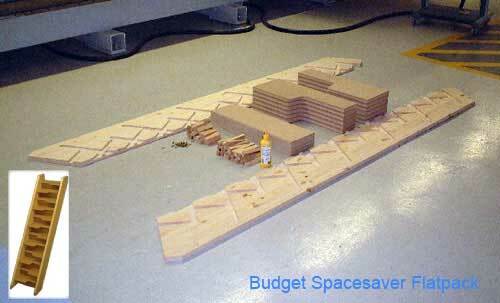 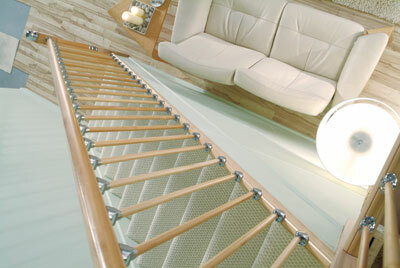 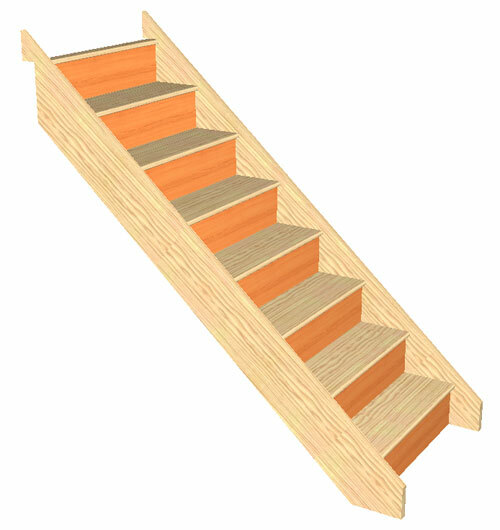 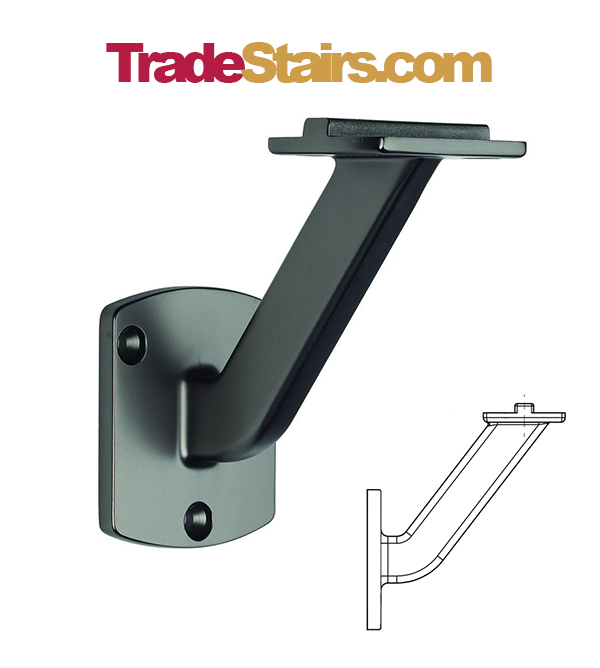 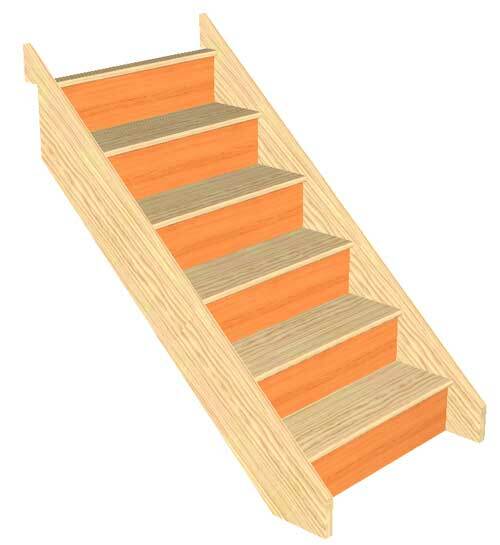 Also check out the best selling Fusion Range of parts to enhance your stairs.